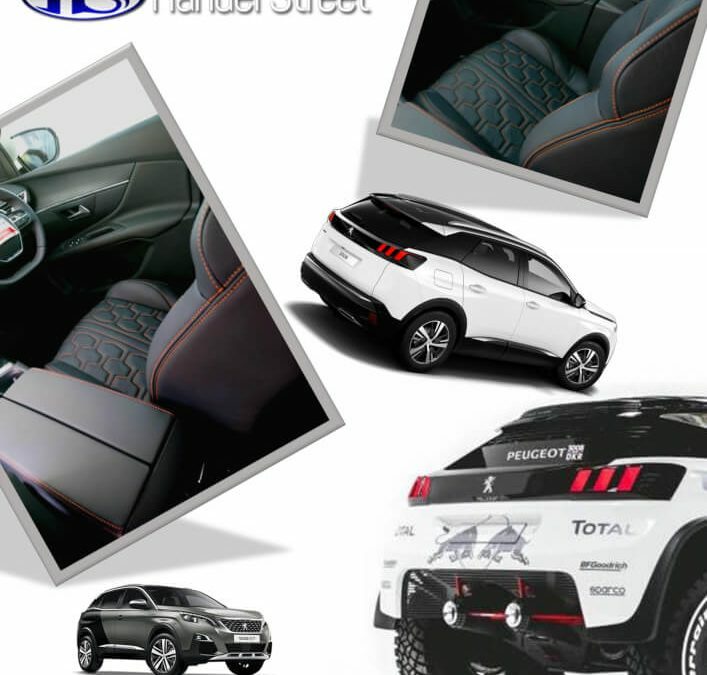 The All New Peugeot 3008 GT Line Leather Interior by Handel Street. Leather easily handles the wear and tear of everyday use. With Handel Street you’ll get the added advantage of superior materials and expert craftsmanship. 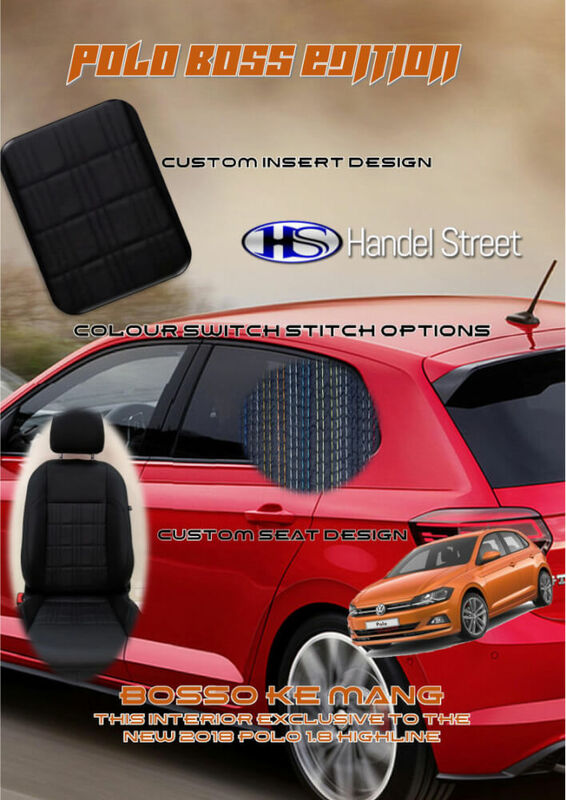 Each interior is precisely cut and skillfully sewn, to the design of your choice. We rigorously inspect every inch, at every step, so your tailor-made Handel Street interior will look, feel and stay beautiful for years to come. It’s proven. Vehicles with leather trimmed interiors have greater resale value. 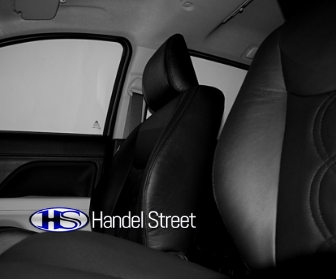 A Handel Street interior will increase your vehicle’s value, now and when it’s time to sell. Why settle? 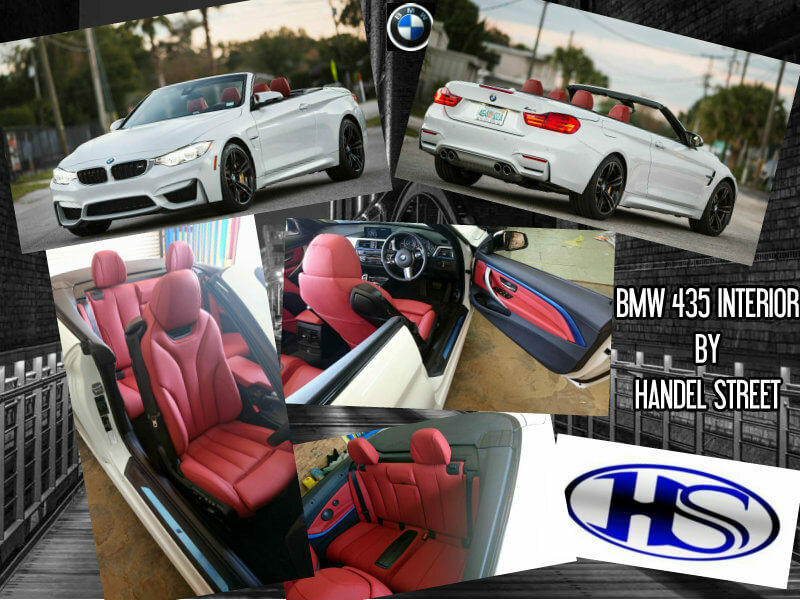 Handel Street makes it easy to get the exact interior to match your own unique style. 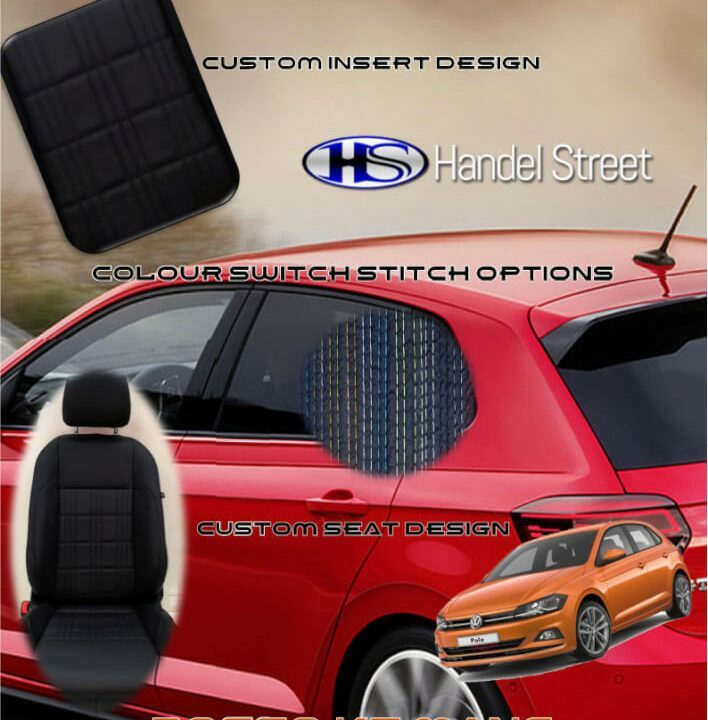 Professionally Installed Custom Fit Interiors For Your Car or Bakkie. Choose from Standard Designs, a Manufacturer Inspired Design, or Create Your Own. We’re here to help, so no matter what design you choose, you will absolutely Enjoy Your Drive.